Motorola has already made it clear that it plans to announce the Moto G tomorrow, though we still don't know much information about the phone. 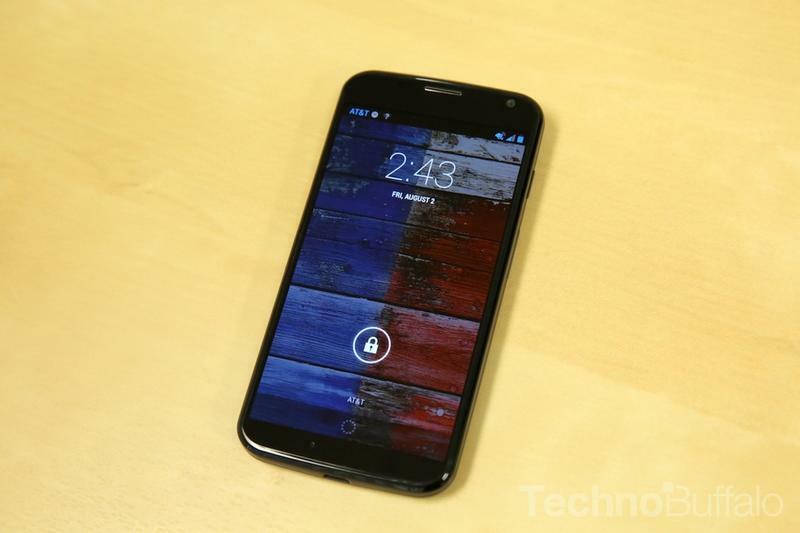 The company likely has higher hopes for the Moto G, since apparently sales of the Moto X have been "disappointing," according to The Wall Street Journal. The news outlet cited a statistic from Strategy Analytics, which estimates Motorola only sold 500,000 Moto X phones during Q3, a far cry from the 10 million Galaxy S4 units Samsung sold in a single month. Motorola will need to try harder promoting the Moto G. The device is expected to be fairly similar to the Moto X, though likely with a lower starting price point and interchangeable back covers, instead of the permanent, but customizable, rear shell on the Moto X. In our review. We found that the Moto X is one of the top Android smartphones on the market, even though it doesn't offer the latest and greatest specs. We wonder how much damage put on itself by leaving the Moto Maker tool, which lets you customize the phone, as an AT&T exclusive until yesterday. Motorola is going to continue placing its bets on lower-cost but still premium phones with the Moto G. The company's chief executive, Dennis Wooside, said as much during the Moto X announcement, when he proclaimed that the cost of $650 smartphones won't "persist." We'll see what kind of device Moto launches tomorrow.